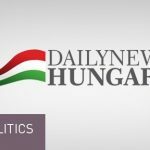 Hungarian ATV’s “Start” show interviewed Jobbik’s executive vice president and faction leader Márton Gyöngyösi, who is also leading the party’s list for the EP elections. 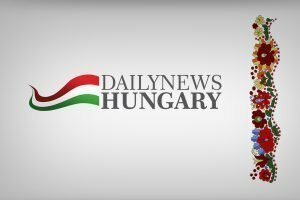 Among other matters, Gyöngyösi was asked questions about his party’s endorsement of Budapest mayoral candidate Róbert Puzsér and the European parliamentary elections as well. 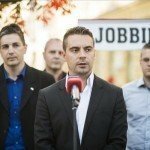 “Róbert Puzsér laid down a programme which allows for the formation of an independent political pole,” this is how Gyöngyösi explained why Jobbik joined Politics Can Be Different (LMP) in backing the publicist’s campaign. 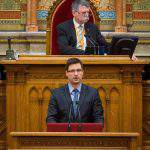 The vice president noted that his party had long been voicing its opinion that, in the interest of Hungary’s future, they could envision a closer cooperation with eco-party LMP and Momentum, which Jobbik also considers as a modern 21st-century party. the programme features anti-corruption measures which enjoy the backing of all 21st-century parties. 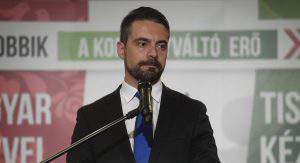 Jobbik’s vice president said they hoped that Róbert Puzsér would be able to defeat Gergely Karácsony in the primary. Now that Puzsér is endorsed by two opposition parties, the situation has changed fundamentally and increased his chances to win, he added. 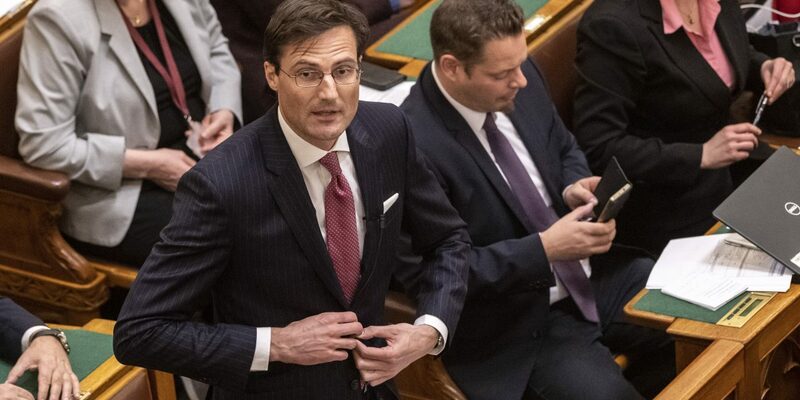 Jobbik had many credible candidates all over Hungary, including Mirkóczki, who managed to gain the support of all opposition parties. Regarding the stakes of the municipal elections, he said: “We must offer an alternative to PM Orbán’s System of National Cooperation and we must dismantle it because it destroys democracy.” He added that all opposition parties agreed on this principle. Talking about the EP election and his top position on Jobbik’s list, Gyöngyösi noted that he had been dealing with foreign policy issues for 10 years, he was familiar with the work conducted in Brussels, especially since he had been actively involved in compiling Jobbik’s EP election programme. 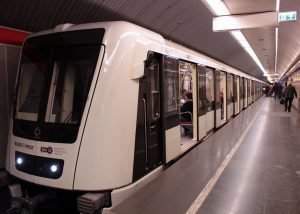 He stated that, as the leader of the party’s EP list, he was preparing for working in the European Parliament but due to Hungary’s volatile domestic political situation, the party’s final decision whether Gyöngyösi would actually go to Brussels to represent Hungarian voters would be made on 26 May.